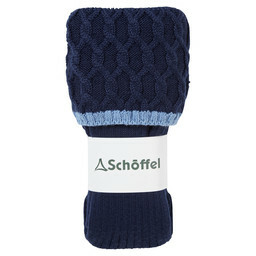 A simple shooting sock with lattice design, the Schoffel Ladies Lattice Sock is perfect to complete your shooting outfit. 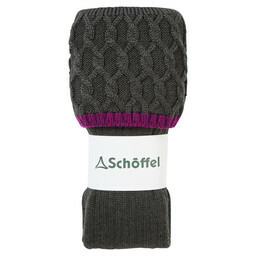 Worn with boots or wellies, these socks are crafted using a fine blend of Merino wool and Lycra to ensure the perfect fit with ultimate breathability and comfort while the reinforced Nylon heel and toes gives added durability. The lattice knit design adds a subtle texture while the contrasting edge adds a simple pop of colour. 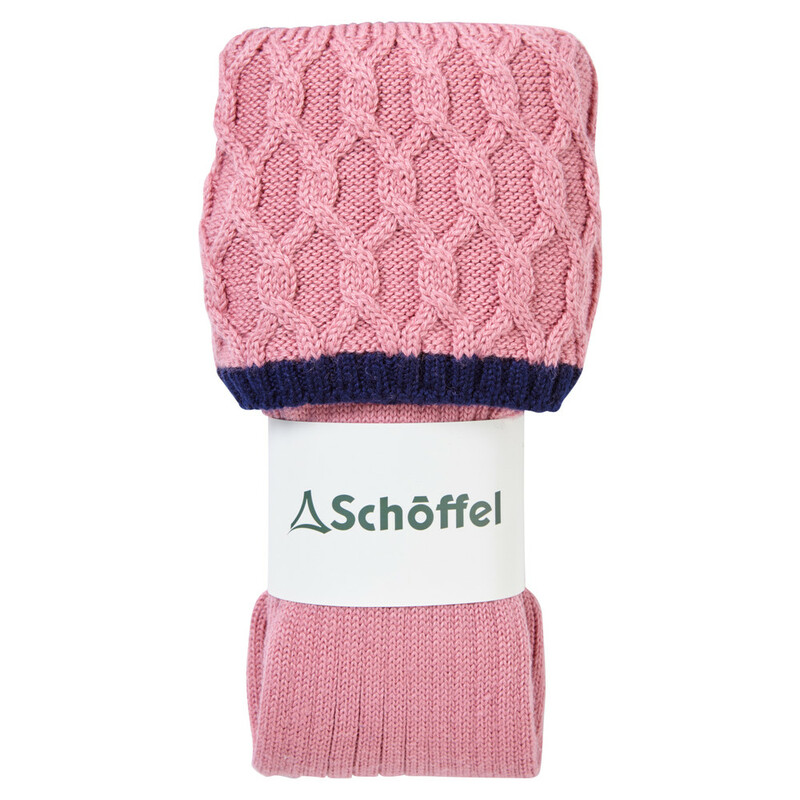 These socks are the perfect accessories for your country wardrobe.